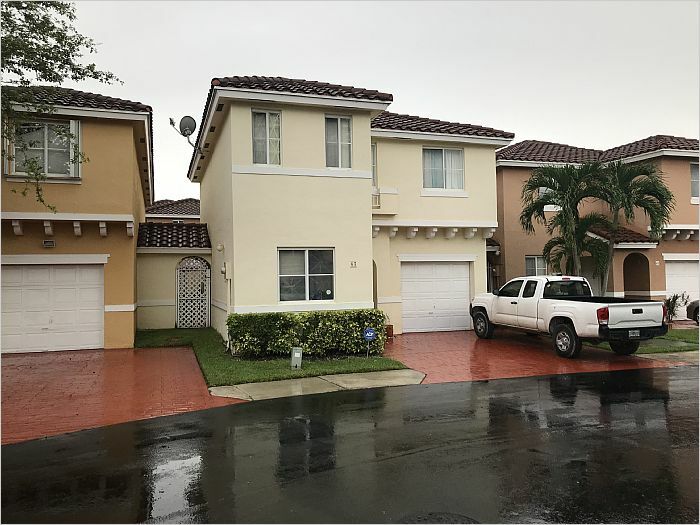 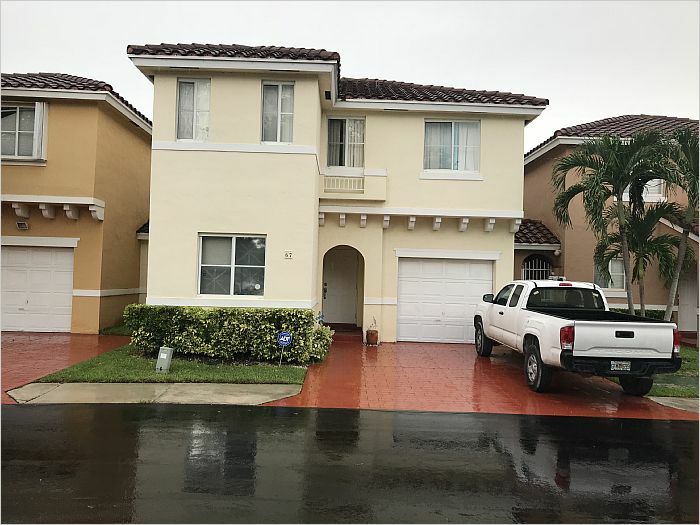 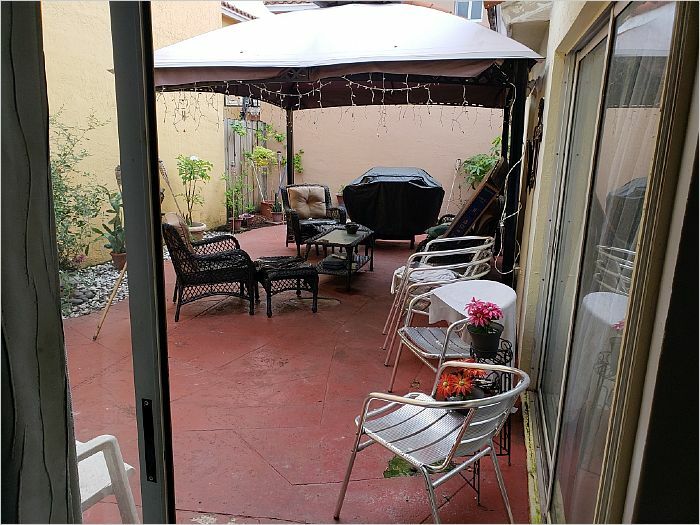 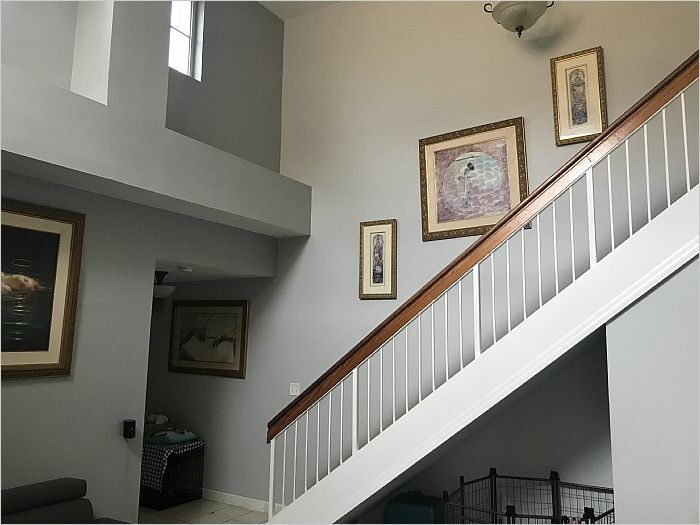 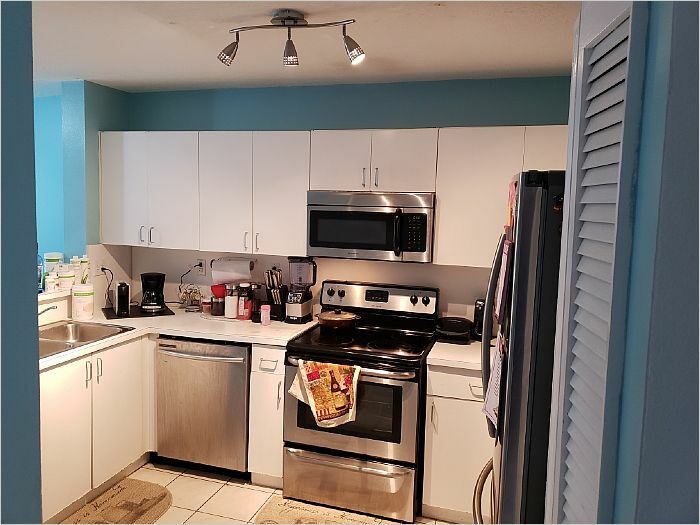 Beautiful property, recently painted, S/S appliances almost new, open spaces and a high ceilings in living room, formal dining, breakfast nook, a bedroom and bathroom down stairs. 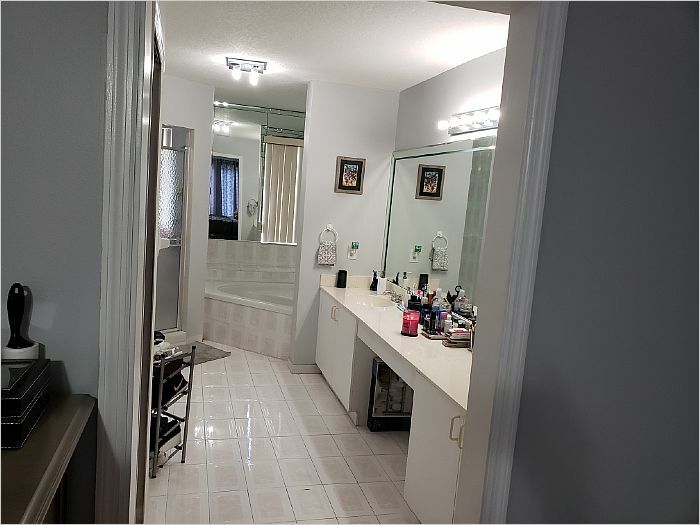 Cozy interior patio, garage for a car and driveway for two more vehicles, huge master bathroom with jacuzzi tub, separate shower, her and his closets and much more. 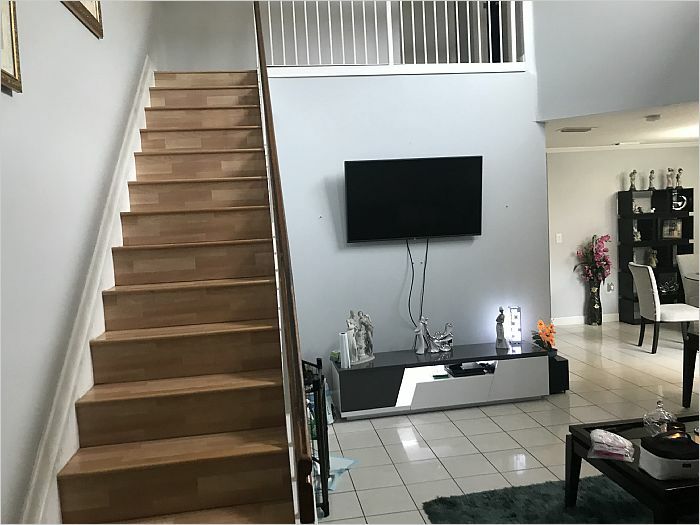 Conventional loan, with little down payment.